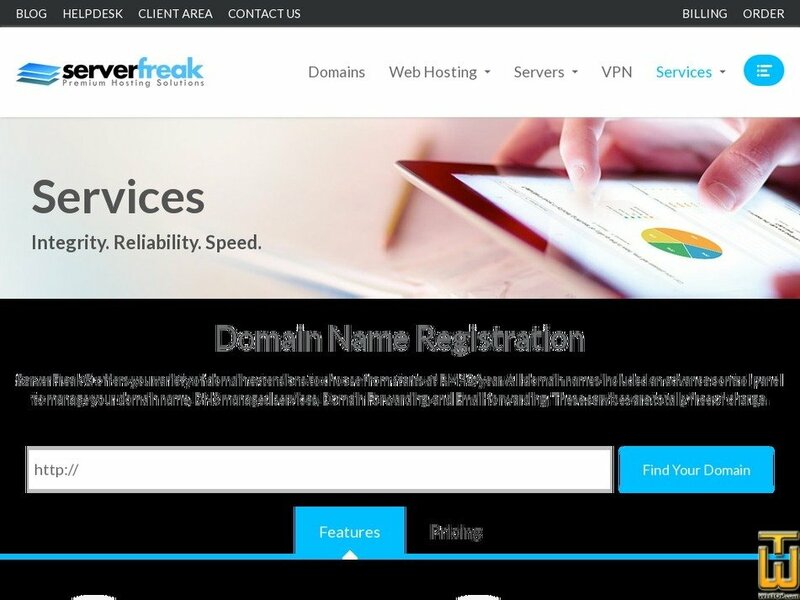 ServerFreak® offers you variety of domain extensions to choose from starts at RM40/year. All domain names included an advance control panel to manage your domain name, DNS managed services, Domain Forwarding, and Email forwarding. These services are totally free of charge.